By the bestselling author of Under the Tuscan Sun, and written with Frances Mayes’s trademark warmth, heart, and delicious descriptions of place, food, and friendship, Women in Sunlight is the story of four lives that change over the course of one exceptional year in Italy. The new novel from the bestselling author of Under the Tuscan Sun tells the story of four American women who become unexpected friends when they move to a beautiful villa in Tuscany. She watches from her terrazza as the three American women carry their luggage into the stone villa down the hill. Who are they, and what brings them to this Tuscan village so far from home? 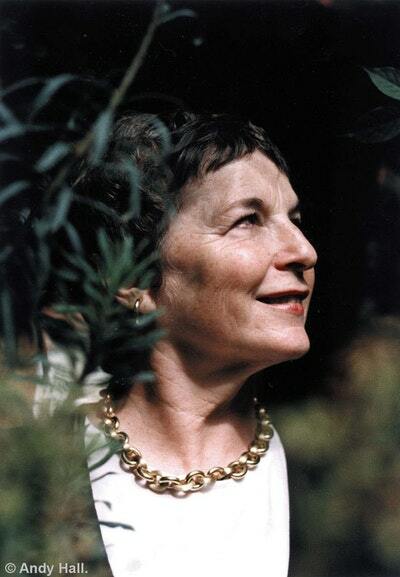 Kit Raine, an American writer living in the small Italian town of San Rocco, is working on a biography of her close friend, the novelist Margaret Merrill. But her work is waylaid by the arrival of three women - Julia, Camille and Susan - all of whom have recently formed a friendship that will uproot them completely and redirect their lives. For Susan, the most fearless of the three, has enticed them to subvert expectations of a staid retirement in the States by taking on the lease of a big, beautiful house in Tuscany . . . Though novices in a foreign culture, their renewed sense of adventure imbues each of them with a bright sense of bravery, a spirited lust for life, and a fierce determination to thrive. With Kit’s friendship and guidance, the three friends launch themselves into Italian life, pursuing passions long-forgotten – with drastic and unforeseeable results. 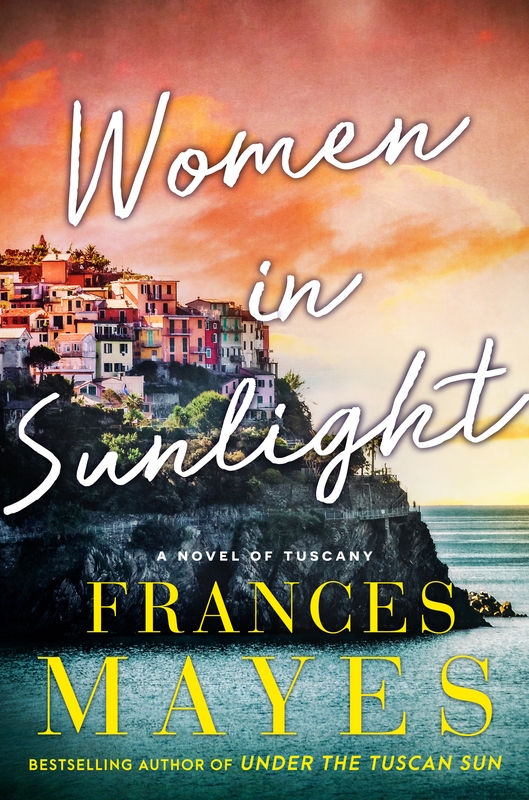 Tuscany’s sunshine is the setting for this novel brimming with friendship and reflection – perfect for your next book club meeting. Love Women in Sunlight? Subscribe to Read More to find out about similar books.